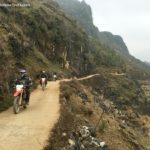 Sapa – Paradise for motorcycle ride in Northwest Vietnam. Famous for its breathtaking landscapes, Sapa is also an ideal inhabitation for a great diversity of ethnic minority peoples. 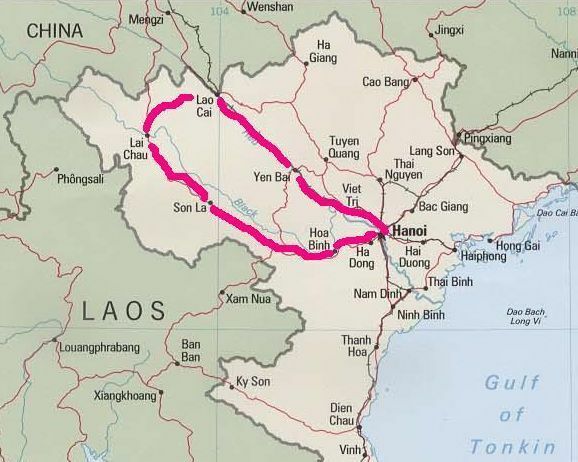 It is likely that, Sapa was first inhabited by highland minorities of H’mong and Zao groups who immigrated from southern provinces of China, later came the Tay, Zay, and a small number of Xa Pho to form the 5 main ethnic groups which takes about 85% of the district’s population today. 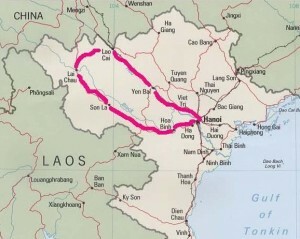 The Vietnamese, in small number, immigrated from lower land to the region, mainly living in town, working in government offices, schools, hospital or running their own mini hotels, shops, … while most other ethnic peoples live in small hamlets and villages scattering on the mountains and valleys throughout the district. 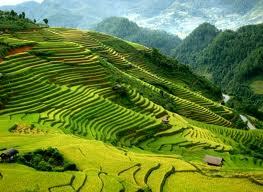 Until middle of 20th Century, the H’mong and Zao, majority of Sapa’a population, still lived shifting style and practiced slash and burn agriculture which caused huge damages to the nature. 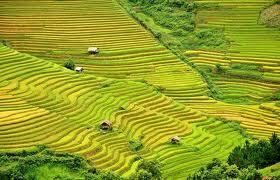 Nowadays, most of them have changed into sedentary one basing on intensive farming and work their land on sloping terraces cultivating rice and corn, since the vast majority of the land is mountainous. However, self subsidiary is still the main feature of their production and lifestyle with almost no contact to the out side world until 1990 when tourism started in the region. On the other hand, due to hard weather & climate condition, only one crop can be cultivated in a year and the productivity depends much on nature thus led to a fact that food shortage is quite common here. 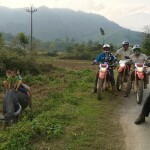 The best time for motorbike ride to Sapa is from August to next April.